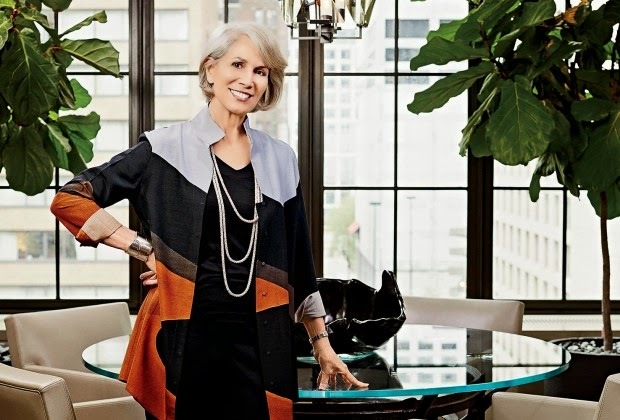 Houses Gardens People: Holly Hunt's Glam New Dallas Showroom! Holly Hunt's Glam New Dallas Showroom! Like boutique hotels and well-designed building lobbies, showrooms are becoming great places to snag ideas for residential decorating, including current color trends and furniture placement. Here are some of my favorite shots from the newly opened Dallas showroom. The multi-levels are dramatic, and I especially love Hunt's color sense and her fun vignettes.